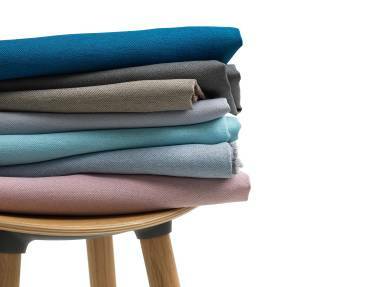 Era, our newest collection of textiles, has a soft, sophisticated design with understated contemporary texture. 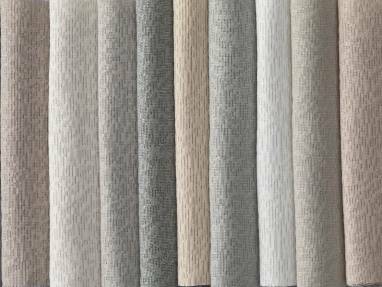 Enhancing authenticity and promoting personalization, while keeping price point and global availability in mind, the small herringbone weave offers a refined pattern and its coloring technique incorporates a range of playful brights and sophisticated neutrals. 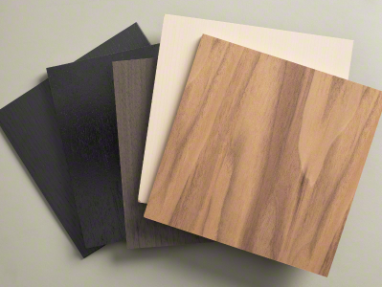 New to our Natural Veneer collection is; Black and Washed Walnut. 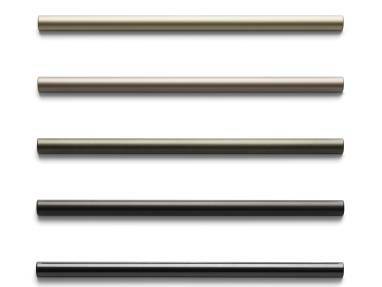 These finishes offer refined beauty with a black stain as well as a clear coated washed Walnut Veneer. 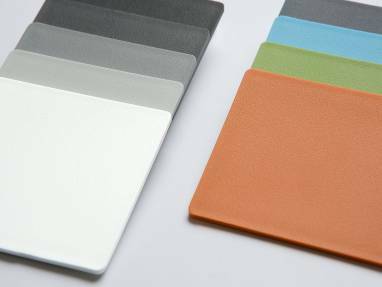 Telling a story of circularity, these finishes enhance our portfolio of environmentally conscious material. As the world is becoming more digital, we yearn for things that are more tactile and natural. 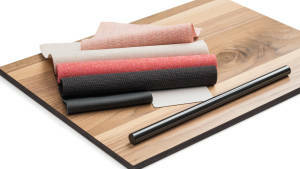 Intending to coordinate with other materials in our offering, these veneers introduce a neutral tone to the environment. 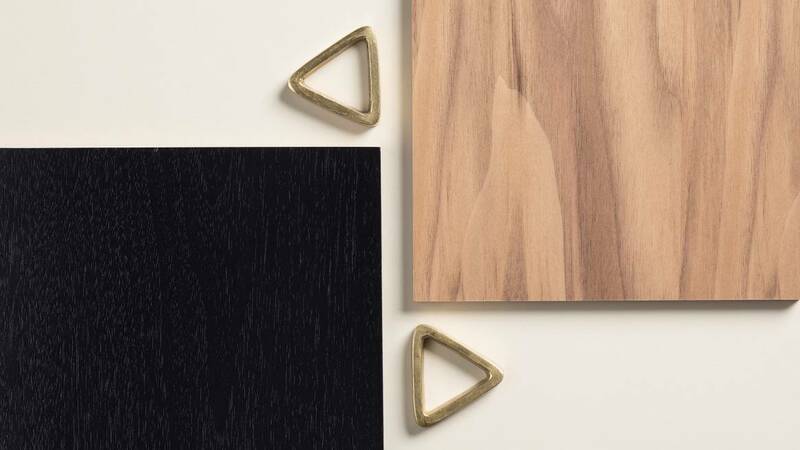 The newest natural veneers, Black Walnut and Washed Walnut celebrate the natural beauty of wood and allow us to use walnut flitches previously too dark for our standard veneer offering. With a soft, sophisticated design with understated contemporary texture, this small herringbone weave offers a refined pattern while its coloring technique incorporates a range of playful brights and sophisticated neutrals. 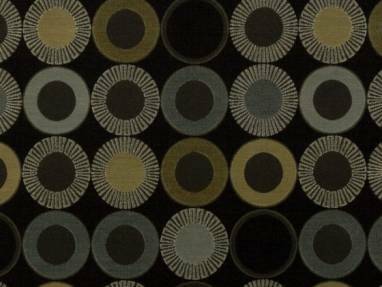 Available as a price group one fabric. 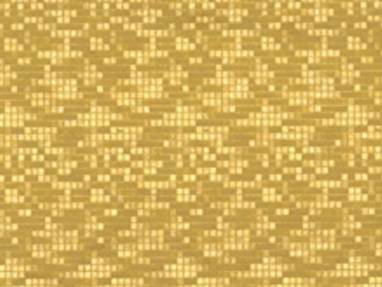 This vertical surface fabric is a small-scale pattern with two-tone layered depth, viewed beautifully simple at a distance, but of complex construction in near view. 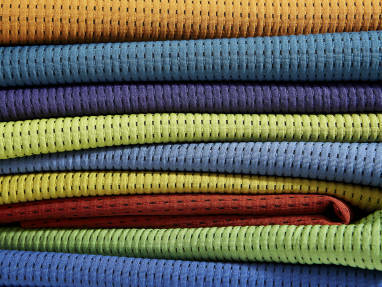 The 100% recycled polyester fabric is designed to coordinate well with our Steelcase Standards hard surface portfolio. 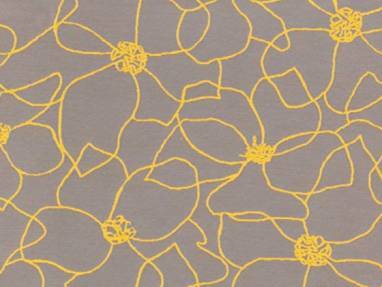 This price grade two pattern comes in ten colors, with light, dark, warm, and cool options. 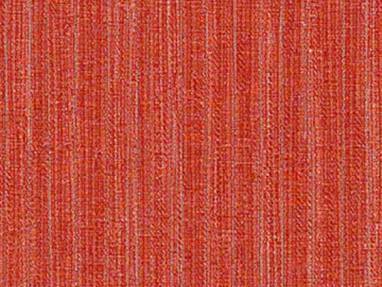 A beautifully constructed, dobby-weave fabric creates a three-tone, tweed effect, rich with rustic charm. 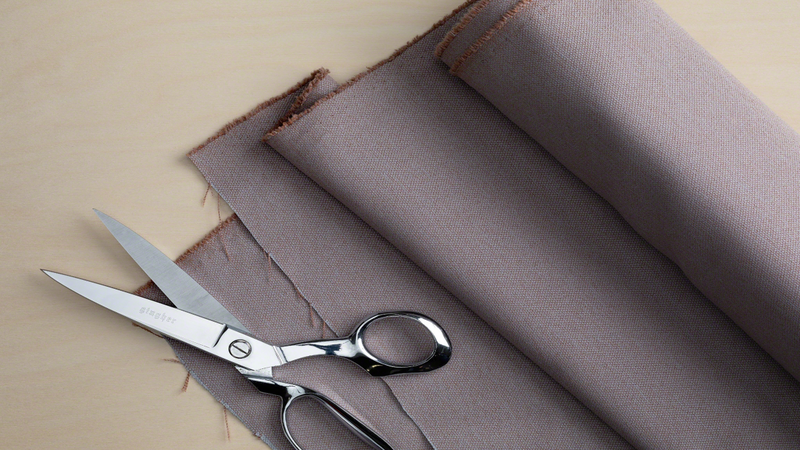 Made from a blend of three material fibers: silk, flax, and wool, this fabric has a fantastic eco-story and a luxuriously soft hand. 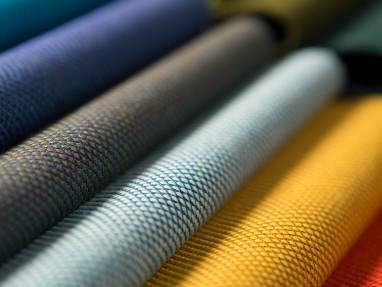 The silk element is recycled content, derived from ‘noils’, the short fiber waste remnants from the combing process, prior to spinning. 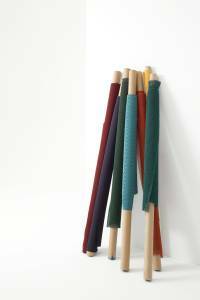 Silk is intended to pair beautifully with lounge products and enhance task chairs as well. The use of natural materials makes the work experience more human centered, and creates a more authentic aesthetic. 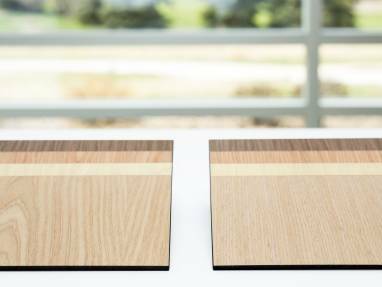 Planked Veneer is intentionally designed to highlight the unique characteristics of wood. Each order of Planked Veneer will be one-of-a-kind. The natural variation of grain pattern, color, and texture is intentional and meant to be celebrated. 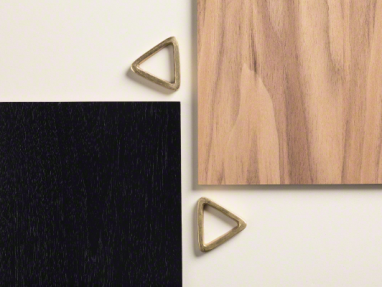 This offering provides a creative wood choice that illustrates the individuality of the material. 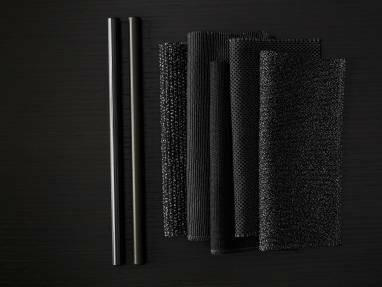 With black as the most specified color for seating, these five patterns give more beauty and choice to our black upholstery options. 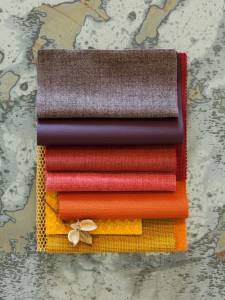 The patterns are beautiful independently or as a collection, but also create a powerful story when paired together with other surface materials in various colors, textures and patterns. 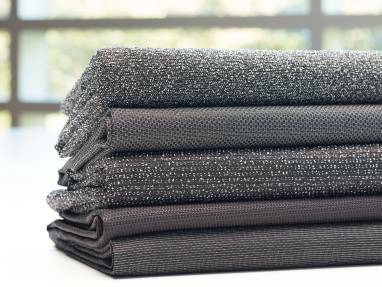 The boucle yarns bring a warm, comfortable, and humanizing aesthetic to the office environment. 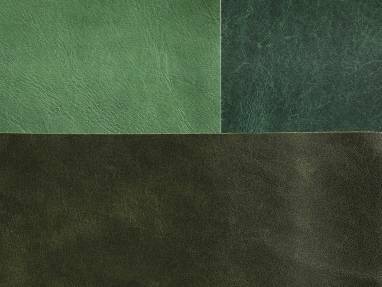 Our new collection of leathers is intended to celebrate the beauty of natural characteristics. All hides are different and unique. Scratches, scars, wrinkles, and other natural markings are features of the product, not defects. These features are what make each piece one-of-a-kind and are intended to be celebrated. 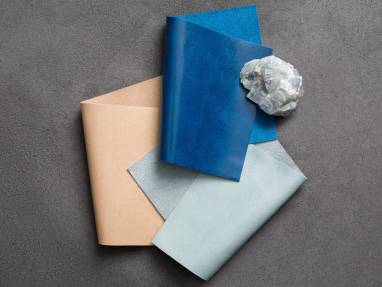 By partnering with best in class leather suppliers, we are able to curate a diverse offering with some of the finest leather tanneries in Italy and Spain. This collection is intended to celebrate leather as a natural material and highlight the features of leather that make it unique and desirable. 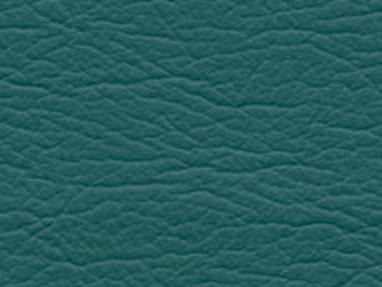 This page will show you the beauty of leather and the range of natural characteristics associated with it. 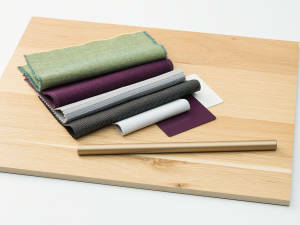 Intending to coordinate with other materials in our offering, these veneers introduce a neutral tone to the environment. 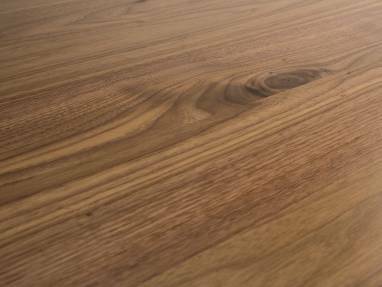 The newest natural veneers, Black Walnut and Washed Walnut, celebrate the natural beauty of wood and allow us to use walnut flitches previously too dark for our standard veneer offering. 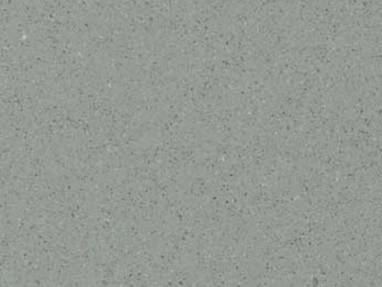 Request Samples: Contact Gabriel North America at 616-202-5770 or visit here. 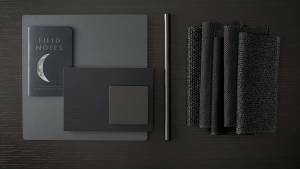 Request Samples: Contact Kvadrat by calling +45 8953 1831, emailing us@kvadrat.org, or visiting www.kvadrat.dk/steelcase. 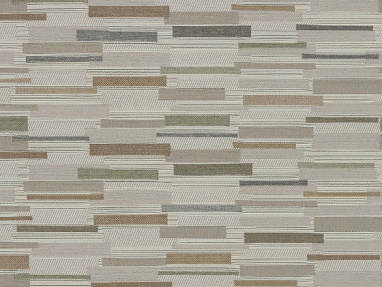 Request Samples: Contact Designtex Customer Service at 800.221.1540 or visit designtex.com. 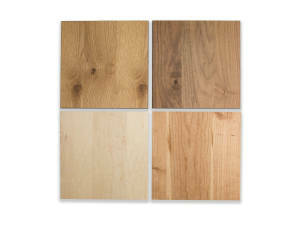 Request Samples: Contact Pollack at 212.627.7766 or visit pollackassociates.com. 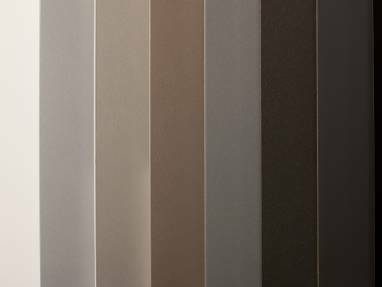 Our global laminates and melamines are chosen to coordinate with the global paint offering. 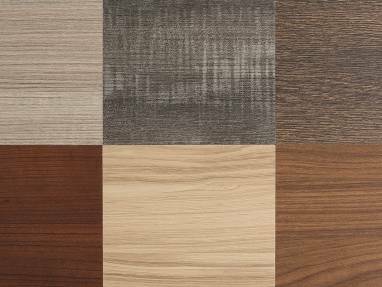 From warm to cool tones, the offering is made up of both solid and woodgrain patterns. 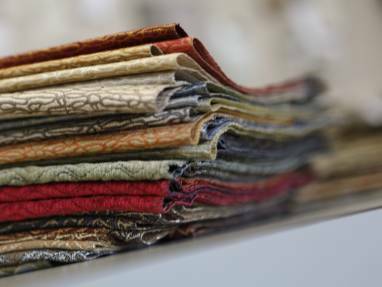 We offer a wide range of textures, patterns, colors and price ranges. Each pattern within the textile offering has global relevance, while also having successful regional history. 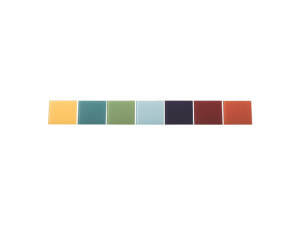 The colors work well with the hard surfaces palette, making the offering easy to use. 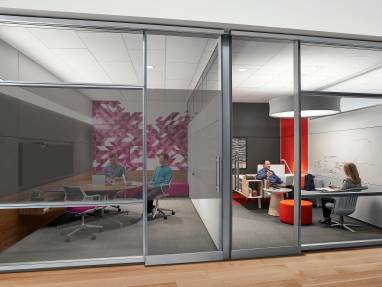 The COM program allows you to tailor Steelcase products to help achieve a customized look. 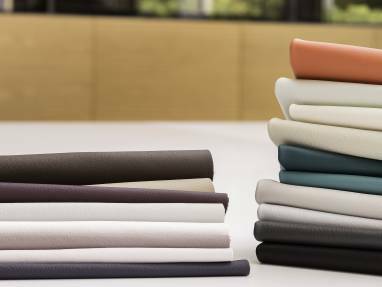 Steelcase seating and furniture products accommodate thousands of fabric, leather and vinyl from many leading suppliers. 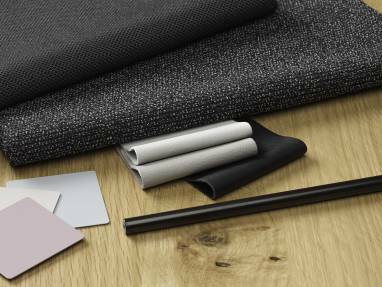 Use the Customer’s Own Material web tool to find approved materials available on Steelcase product or to calculate exact yardage required for an order. 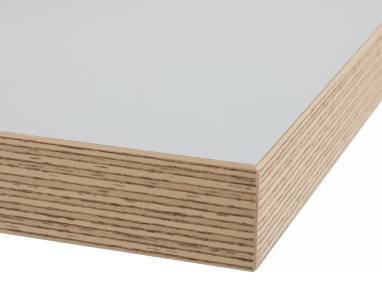 Open Line Laminate (OLL) program offers the opportunity to specify laminates that are not available through Steelcase Surfaces. 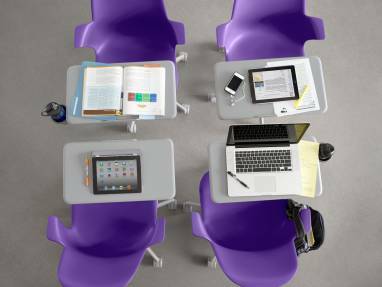 Select Steelcase furniture products accommodate hundreds of laminates. 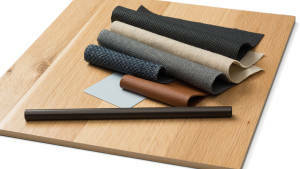 With the open line laminate web tool, you can find a laminate that is already approved on your product, or you can submit a request to have a new one tested. 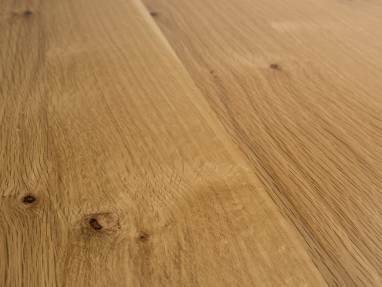 Once an approved laminate is selected, use the calculator to find the exact quantity required. 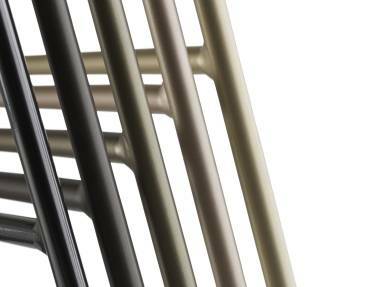 Our PerfectMatch program allows you to get Steelcase painted products in virtually any color chosen. 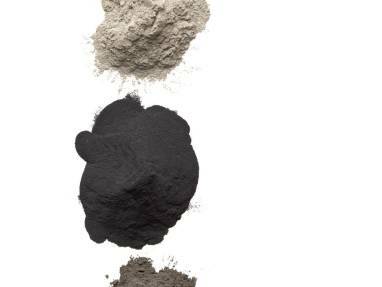 With the PerfectMatch web tool, customers can submit a request to have a unique paint color created to match any sample. 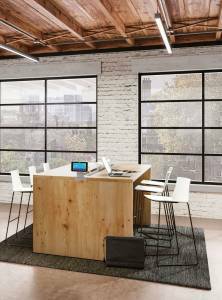 The Customiz Stain program offers the opportunity to specify a custom-matched stain in a Steelcase wood environment. With the Customiz Stain web tool, customers can find a stain that is already approved on a specific Steelcase product, or they can submit a request to have a unique stain color tested and approved. We’re working with some of the world’s leading organizations to design what’s next in sustainable products and processes. It is partnerships like these that create true and lasting change. 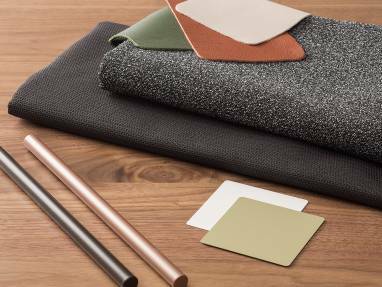 The Cogent™ Group is a collection of Steelcase textiles creating sustainable results through thoughtful design. 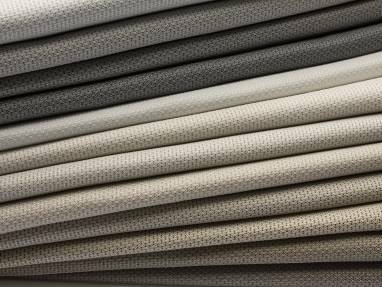 The Steelcase seating and panel fabrics that make up The Cogent™ Group are Cradle to Cradle Certified™ Gold. These include the Connect and Trails patterns. 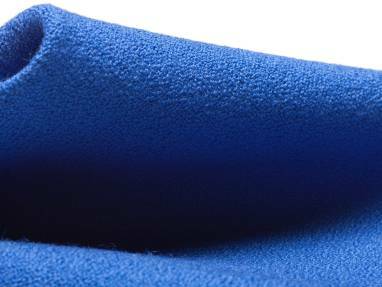 We work closely with a number of textile companies to provide a complete selection of performance textiles. 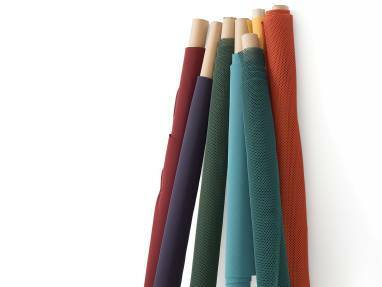 *Graded-In fabrics from Mayer can only be used on Steelcase Health products. Swatches + Samples: Visit arc-com.com. 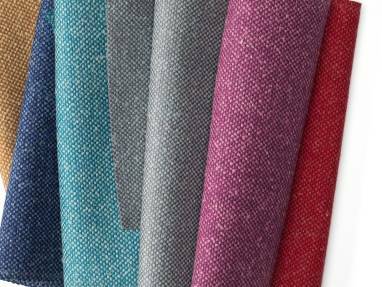 Graded-in fabrics from Architex can be used on Steelcase Health, Steelcase and turnstone products. Swatches + Samples: Visit architex-ljh.com. 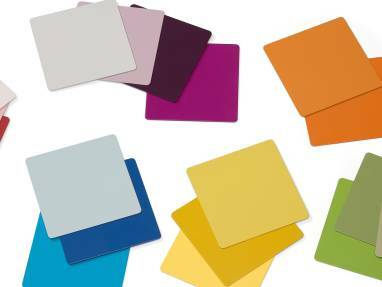 Corian can only be used on Steelcase Health brand products. 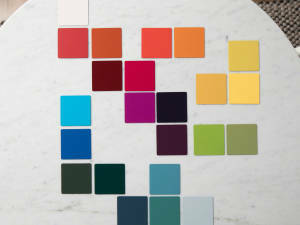 Swatches + Samples: Visit DuPont. 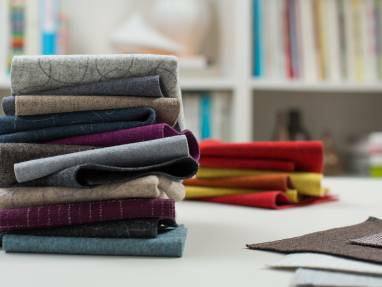 Swatches + Samples: Visit Mayer Fabrics. 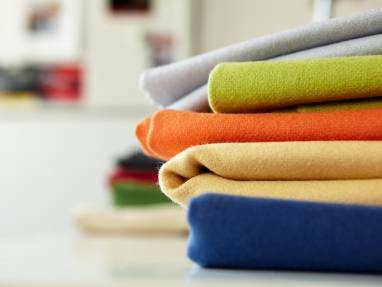 Graded-in fabrics from Momentum can only be used on Steelcase Health products. Customize your selection by grade and quantity with the Momentum 5 clicks tool. 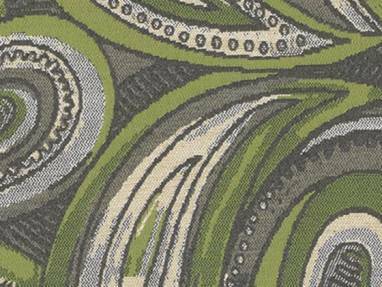 Learn more about Momentum Textiles and Steelcase Health. Swatches + Samples: Visit themomgroup.com. Swatches + Samples: Visit ultrafabricsllc.com.